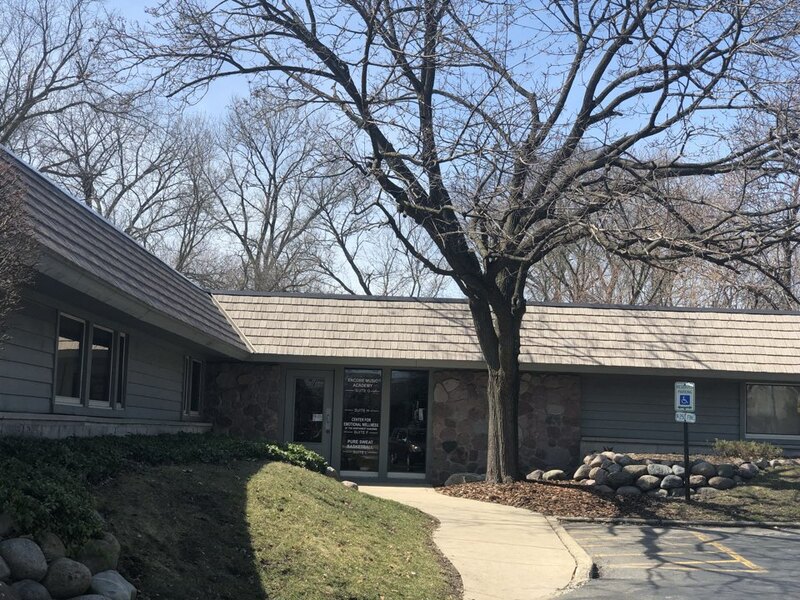 Creative Construction Group is a family-owned roofing and improvement company that takes pride in making Northern Illinois homes and businesses more comfortable, energy-efficient and valuable. For the past decade, our company has used skilled workmanship and quality materials to help our customers realize their vision. 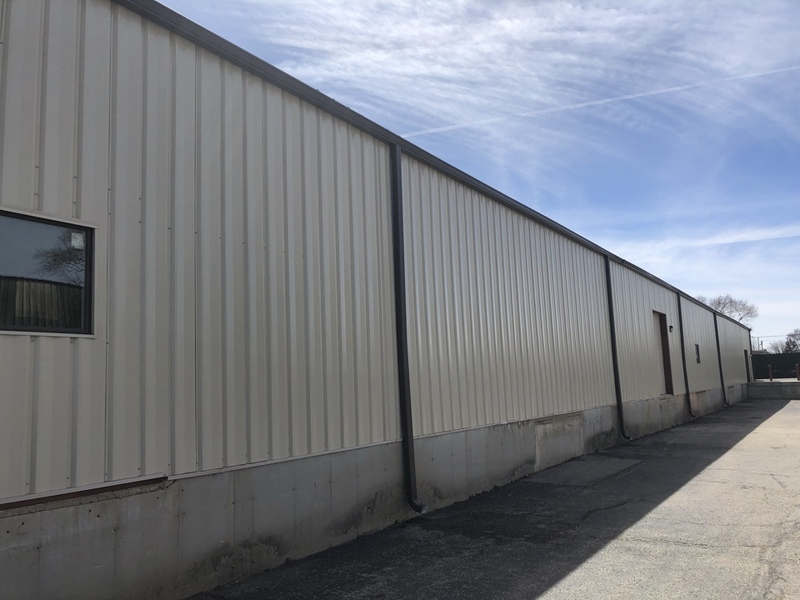 Our wide-ranging service area is a testament to our history of quality and the confidence so many customers have placed in our company over the years. Creative Construction Group offers a wide variety of services designed to suit any client’s exterior improvement needs. 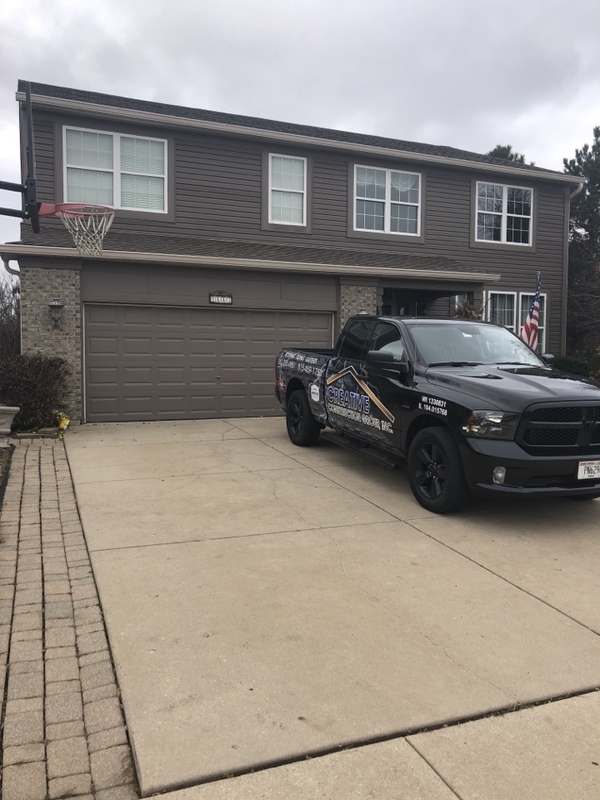 With so many years of experience, our crews have both the ability and the resources necessary to complete every job, and will ensure you are completely satisfied with the outcome. 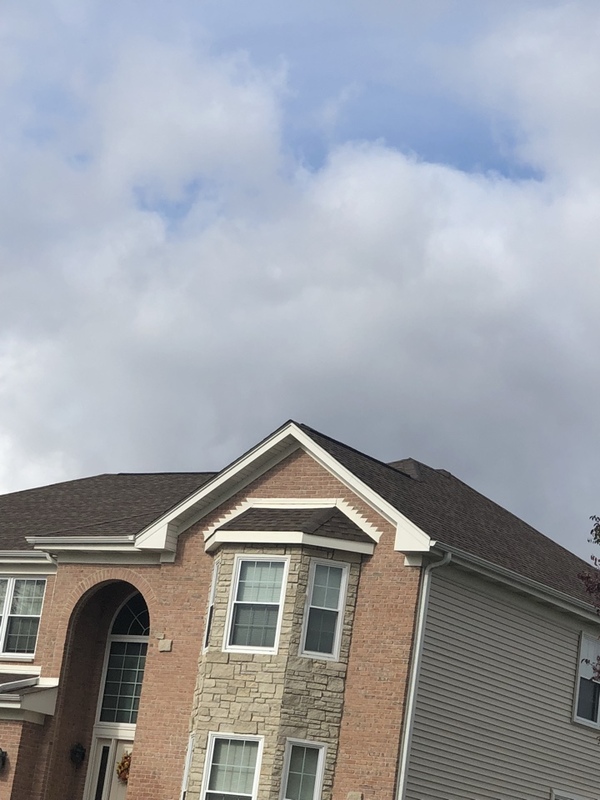 For superior service from local roofers you can count on in northern Illinois and southern Wisconsin, you only need to make one call to Creative Construction Group. Call us in Crystal Lake at (815) 459-1750, in Morton at (309) 363-9668, or in Wisconsin at (262) 203-4881. You can also submit our online estimate request. Very hard working and knowledgeable crew! On time and budget, no surprises. Completely happy with finished product! The company was very easy to work with. There was constant communication during and after the completion of the project. The project manager was very knowledgeable and very professional thru out the project. David did a great job from start to finish. The room only took one day to complete—it took me longer to decide the shingle color. Thanks for an excellent experience! Many stops and starts with this project which went on for several months. Point man was great, but workers were less so and scheduling was problematic with communication issues ranging from knowing when workers would be here to being able to interact with main roofing crew. I think the job was satisfactory, but only time will tell. Costs seemed quite reasonable. Happy to have a new roof and other related jobs done. Very satisfied with the workmanship, the professional attitude of everyone involved. I would highly Recommend them. Very Friendly people. Communication was great and took over all the paper work I was so lost and didn’t even know where to start. When David and Scott came to my door they weren’t pushy and told me I didn’t have to anything they would handle it I was so happy. We had creative construction put on a new roof and siding after a hail storm. They were very quick and accommodating. Just finished installing a GAF Birchwood Timberlines in Johnsburg. 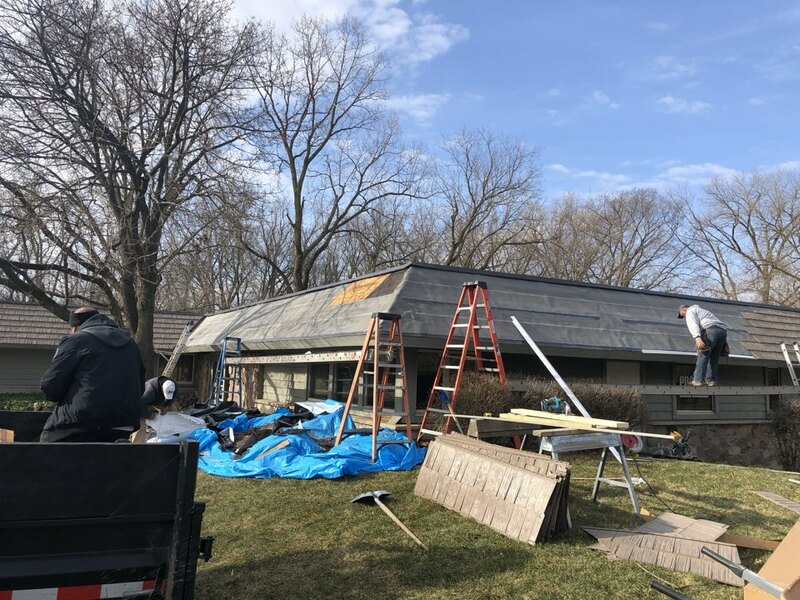 Installing a new GAF Timberline HD roof here in Madison today! 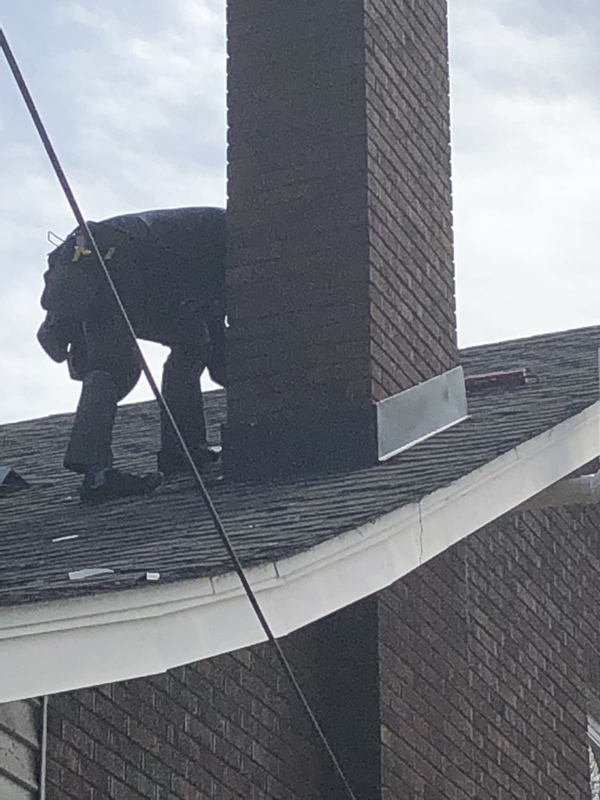 Replacing old chimney flashing in Morton IL. Just finished installing over sized gutters and downspouts on a building in Crystal Lake. Just finish installing cedar discovery hand split shakes and a building in Crystal Lake. Finished up installing Cedar Discovery Hand Split Shakes on a building in Crystal Lake. Removing cedar shake and installing cedar discovery panels. 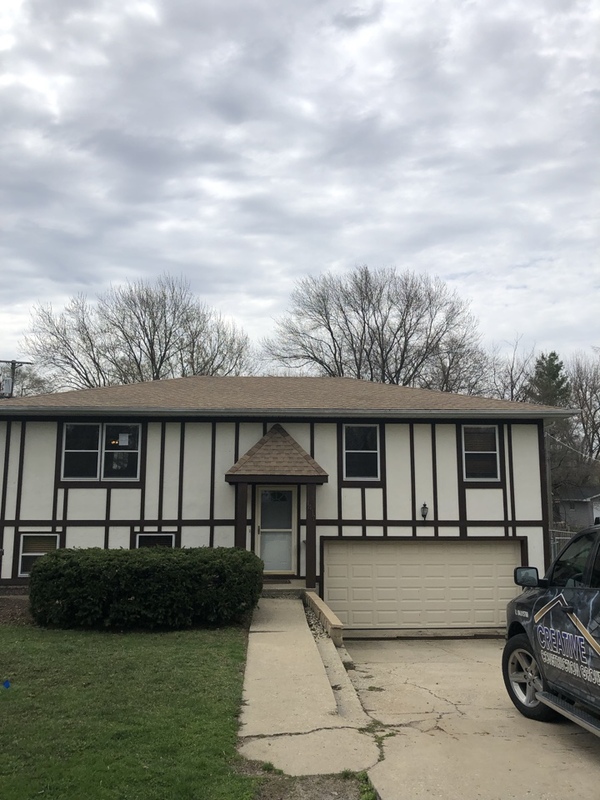 Free roof and siding inspection. 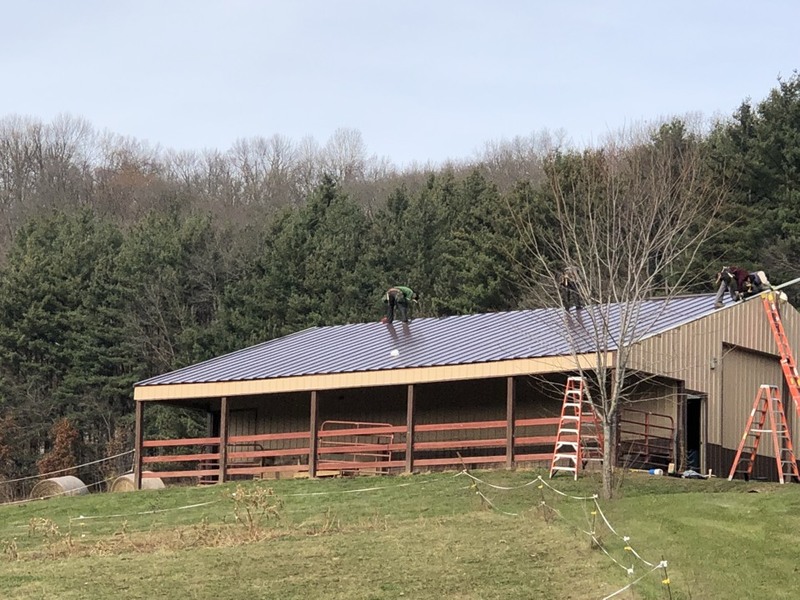 Beautiful charcoal metal roof being installed here today in Richland Center! Meeting with an insurance adjuster regarding the storm last year. ‘Tis the season again! Installing new GAF roof here in McHenry. Installing a metal roof today, will get all the panels in, but will be back tomorrow to finish all the trim work. 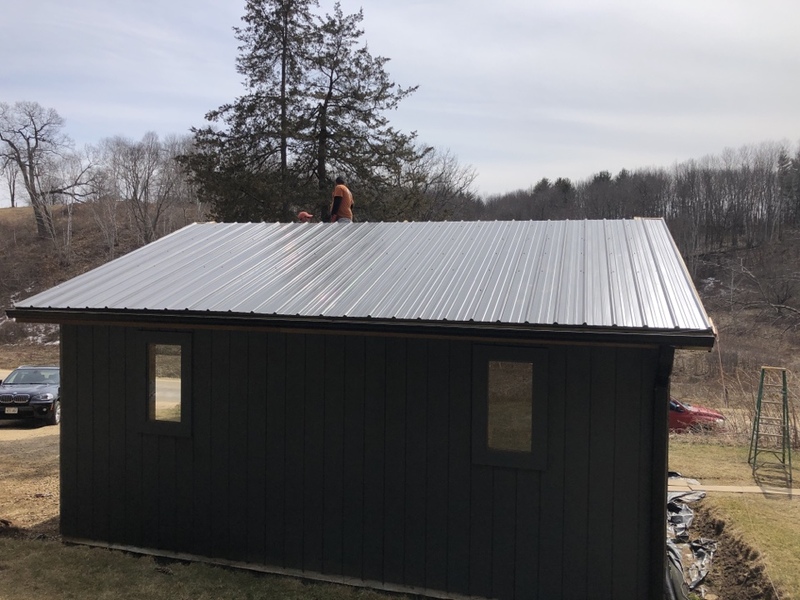 Finishing up a metal roof today, a little chilly but the sun is out and it looks great. 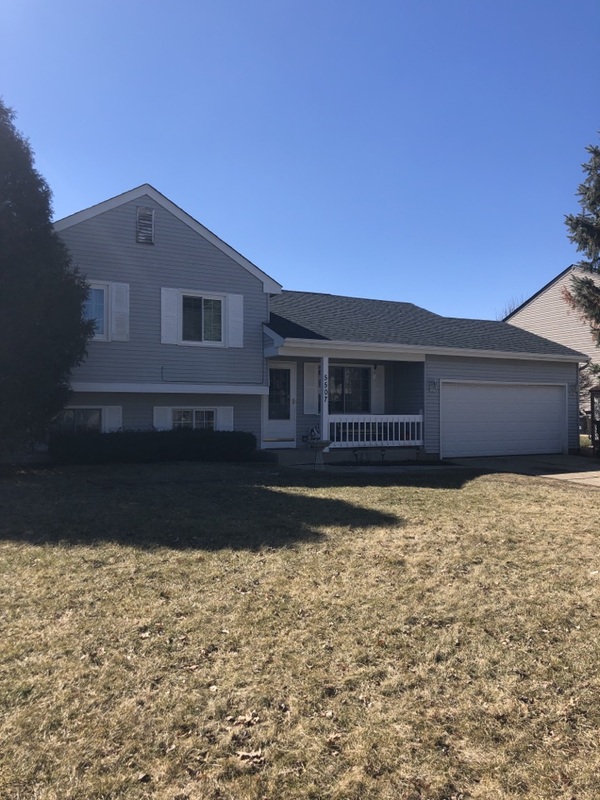 New roof, siding, soffits, fascia and gutters! New GAF Timberline HD roof being installed today in Richland Center. Just finished the roof house looks amazing. New GAF Roof, Mastic Siding, and Seamless Gutters! Insurance approved hail and wind damage.